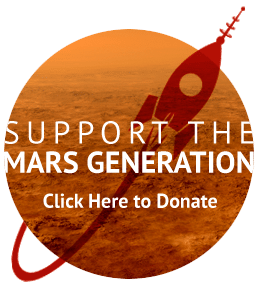 The Mars Generation had the opportunity to conduct an exclusive interview with crew members from the HI-SEAS Mars Analog Mission during their mission that ran from January 19th to September 17th, 2017. 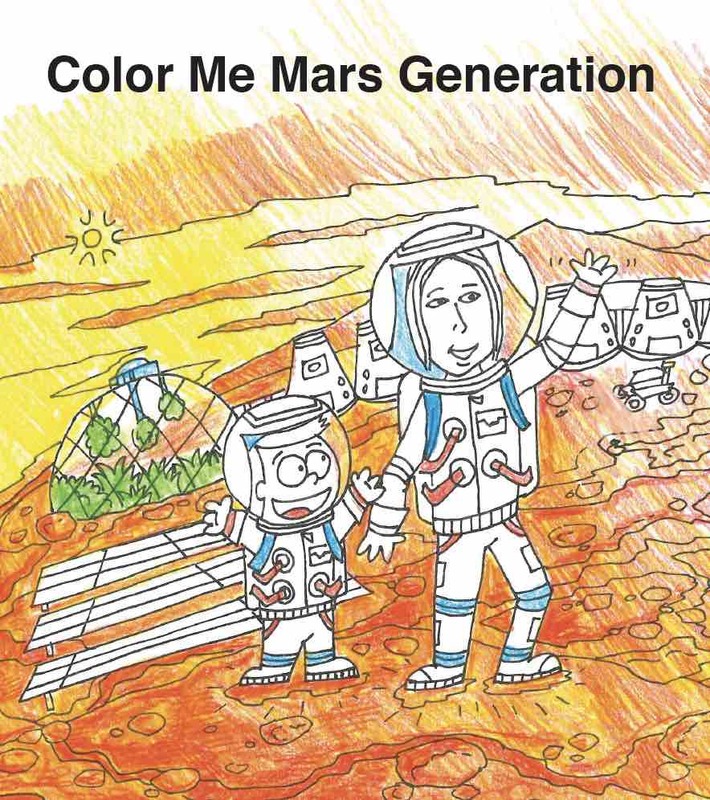 Our blog editor and writer, Becca Browder, conducted an interview with the crew that included questions submitted by The Mars Generation members, a perk offered to members only. 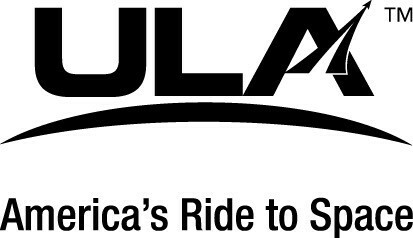 The Hawai’i Space Exploration and Analog Simulation (HI-SEAS) project is a NASA-funded research program operated by the University of Hawai’i. 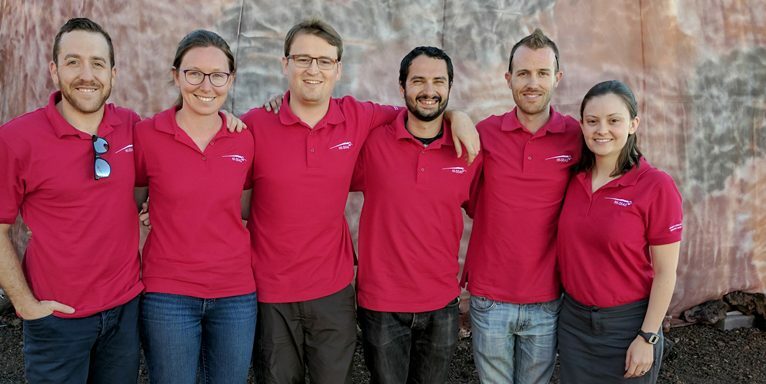 During the simulation, crew members lived in isolation for a long-duration mission with conditions simulating those of an actual mission to Mars. The crew experienced a simulated 20-minute communications delay, lived in the 1,200-square-foot habitat, and went outside only while wearing mock spacesuits. Led by UH Mānoa professor Kim Binsted, the mission’s purpose was to study crew selection and the effects of long-term isolation on teams. 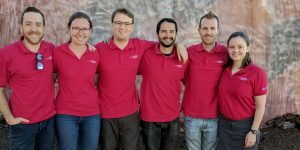 Four crews have previously completed missions at the site on Mauna Loa in Hawai’i, and now the six crew members of Mission V have finished their eight-month mission. During their mission we solicited questions from our members and selected the best questions to include in the interview. 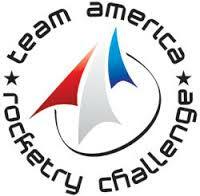 The crew gathered together to answer the questions as a group during their mission. 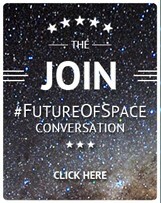 Watch all 4 segments of the interview below to see what it’s like to live on “Mars”! 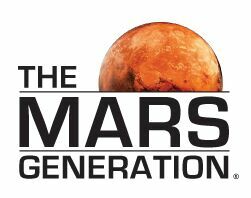 Don’t forget to follow The Mars Generation on Twitter, Facebook, and Instagram, and sign up for our email updates today!